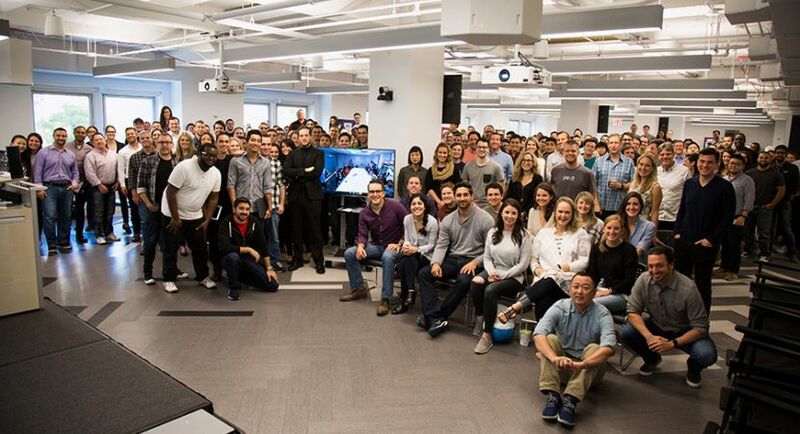 We’re seeking a Product Marketing Manager to join our Product Marketing Team in New York, NY. This role reports to the Director of Product Marketing and will own the positioning, messaging, sales materials, competitive resources, and launch management process for a key component of The Yext Knowledge Engine™ focused on helping consumers find and engage with local businesses. Define and refine how we position and sell our innovative products — from 30,000 feet, at the feature level, and from our customers’ points of view. Pitch and present Yext’s technology, vision, and value in sales calls and at events. Champion new innovations by coordinating cross-functional internal and external launch activities from conception to execution. Continually look for ways to test and optimize the content and format of our sales and product messaging, to enable our sales teams to present the right message and materials to the right buyers at the right time. Help our engineering and sales teams respond to business problems and market feedback — so we can anticipate what customers need before they do. Dive deep into our competitors’ offerings to educate our sales teams and position us to win. 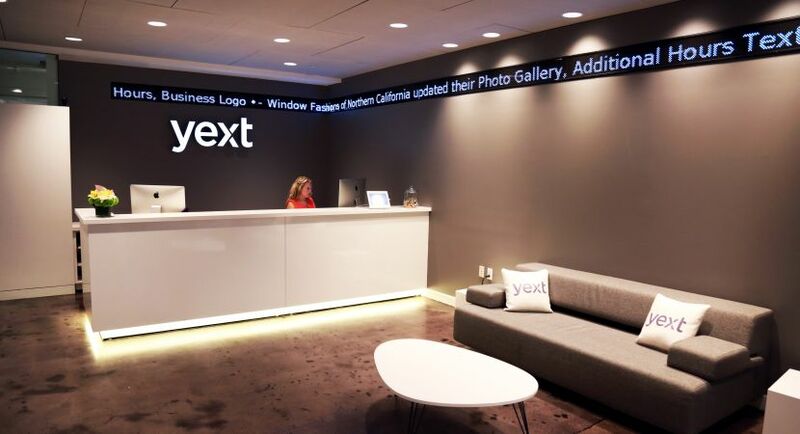 Gain an intimate knowledge of the business problems our customers and partners face, and the local marketing and technology landscape we play in, to help our customers, prospects, partners, influencers, and detractors understand “Why Yext”. 3-5+ years experience in product marketing, product management, or consulting in the B2B SaaS space. Razor-sharp writing and presentation skills with a knack for distilling complex ideas into compelling copy. Ability to craft both value-based and feature-focused messaging for multiple audiences. Track record of creating presentations, web pages, brochures, and other materials tailored to resonate with multiple buyers. Proven understanding of B2B SaaS sales process, ideally at a marketing technology provider, and experience working at the intersection of product, marketing, and sales. Ability to manage expectations, opinions, and feedback from multiple stakeholders and on multiple projects at all times. Demonstrated talent and appreciation for both qualitative and quantitative research and creating recommendations, strategies, and outputs based on that research. Proven success in fast-paced, high-pressure, global and matrixed environments. Proficiency in Microsoft Office and the Adobe Creative suite.